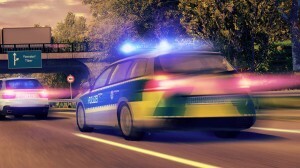 Autobahn Police Simulator is video game about the working life of a police officer on the German Autobahn. 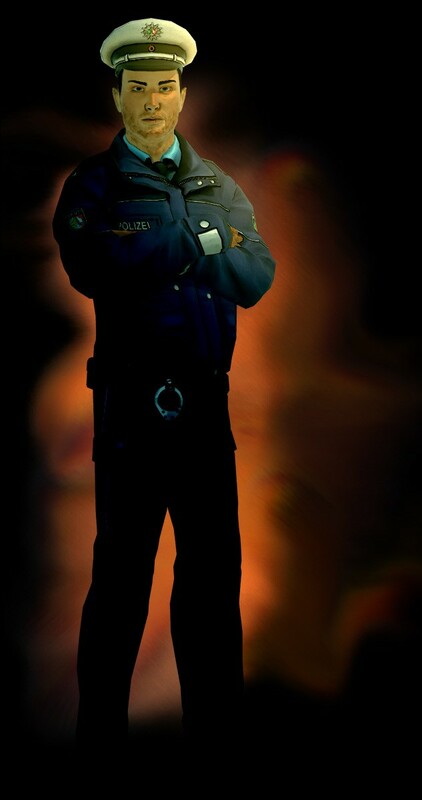 In numerous and diverse operations the player is responsible for enforcing law and order on Europe’s fastest roads. Stop-and-search operations, accidents, speed controls and pursuits are awaiting for you. Here, you can find more information about already released Autobahn Police Simulator titles. The upcoming titles get new pages. Here you can find some information about the sequel, we are working on.